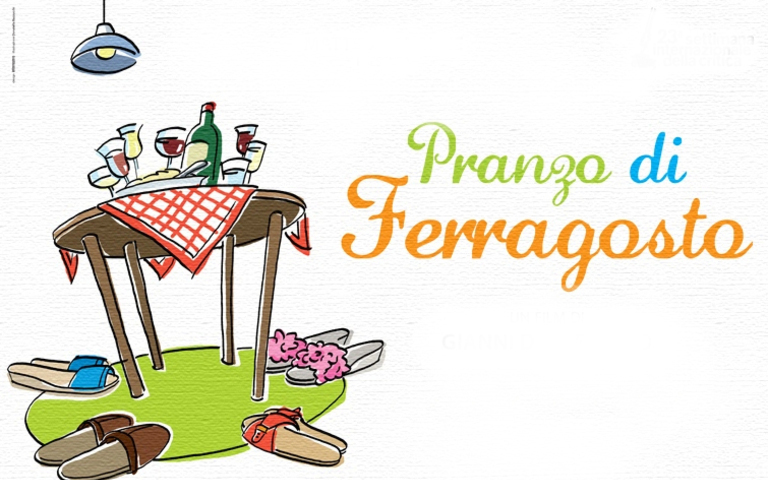 Ferragosto is a very ancient holiday in Italy, introduced by the emperor Augustus in 18 BC. Indeed the word Ferragosto comes from "Feriae Augusti" (the holiday of Augustus, https://en.wikipedia.org/wiki/Ferragosto). To celebrate it, we will meet at the Sola boat-house, kindly made available by our Italian friends at NATO. We will prepare some food, but please bring something for the common table (cakes, breads, pies or salads) and your own drinks. The event is free for all, members and non-members, but you have to register online, as access will be limited to the first 35 people who register. Registration close on Thursday 13th.